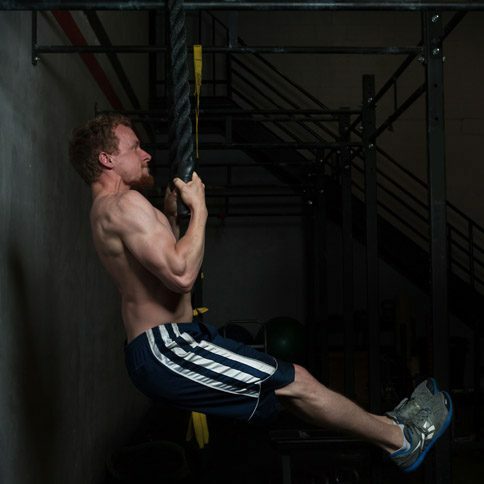 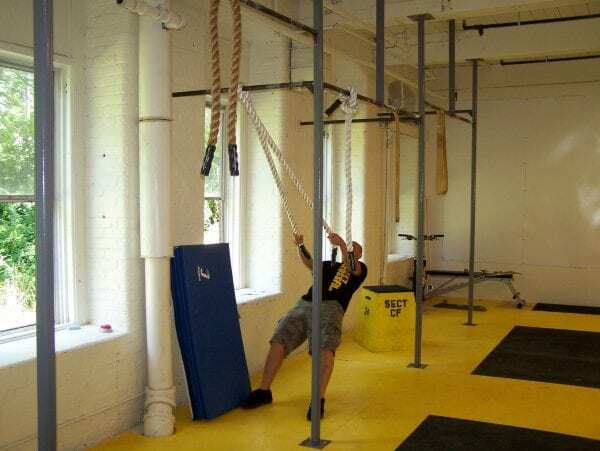 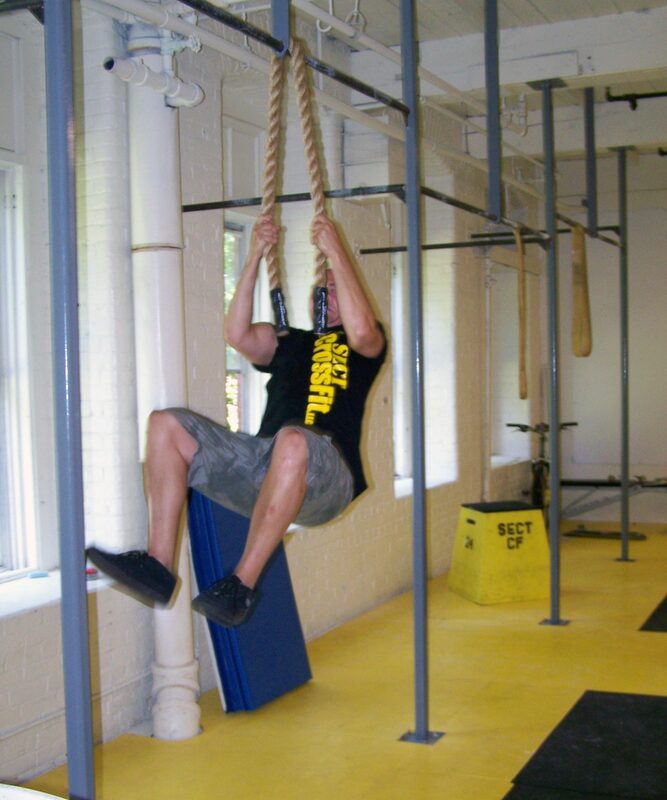 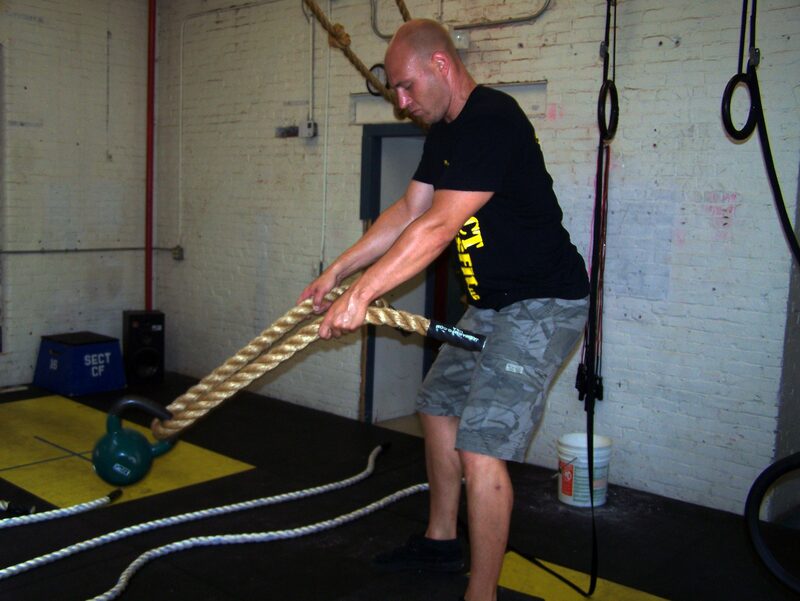 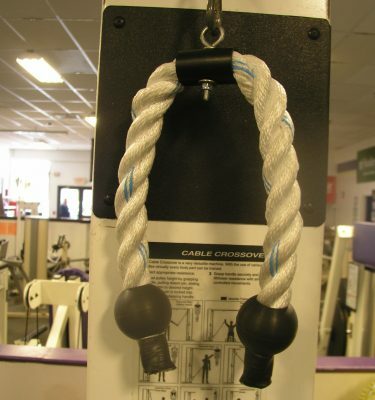 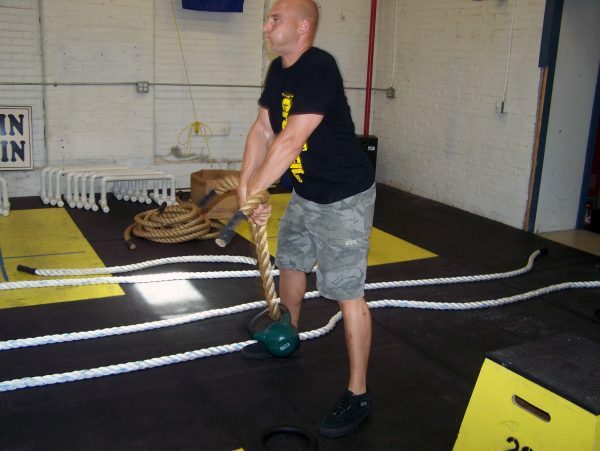 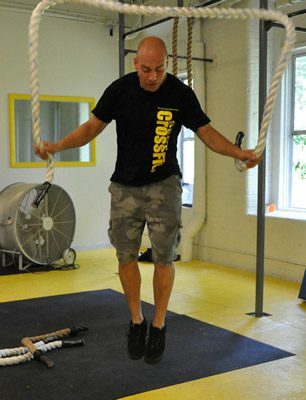 These 6′ and 12′ long ropes are versatile and adaptable components for any gym and can be “looped through”, “hung over”, “threaded on” or “tied to” existing equipment to add a hand grip element to traditional workout routines. 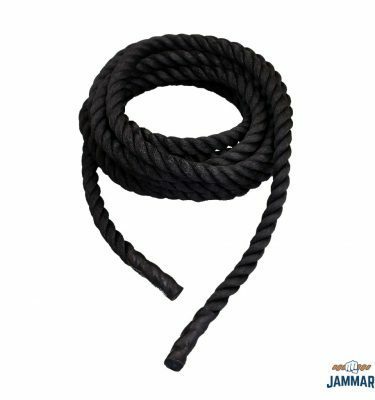 These short ropes are fabricated using 1.5″ & 2″ diameter 3-strand twisted manila and poly Dacron rope. 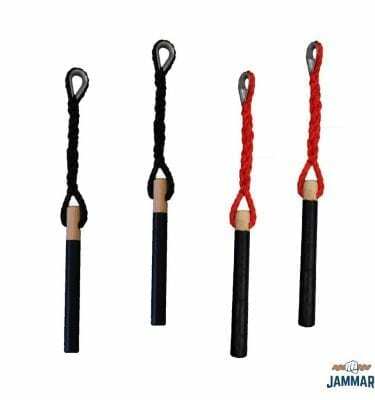 Each end is whipped and has a poly boot to deter from unraveling. 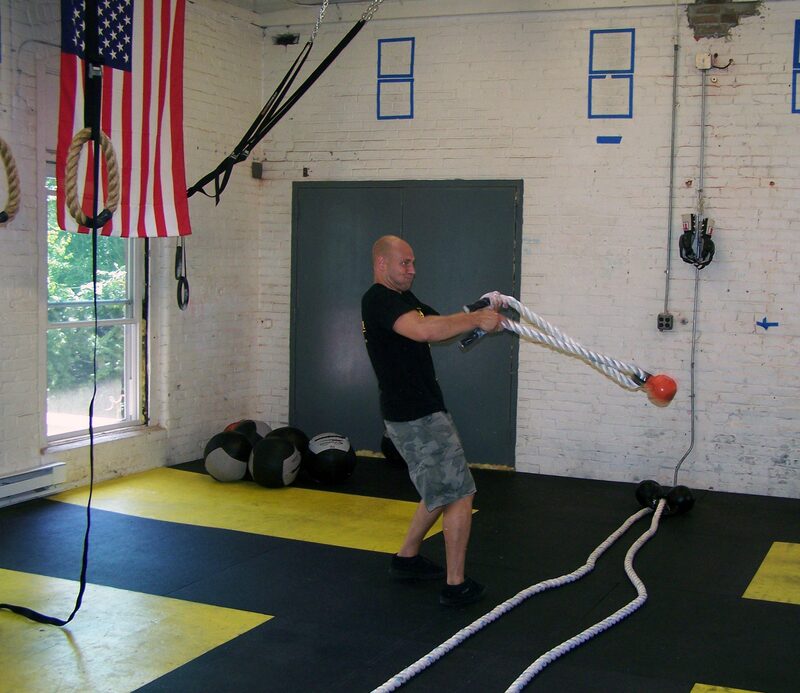 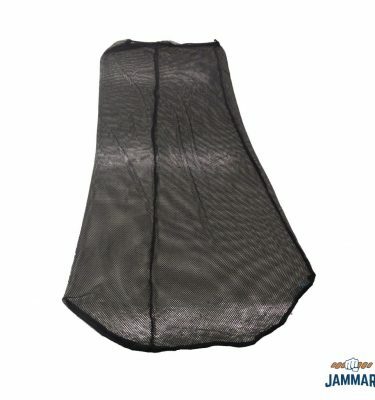 Popular with kettle bell use and along rack systems.